As you may have noticed from my previous feverish enthusings about The Hooded Man (here and here) it could be said I am a bit of a fan. Robin Of Sherwood was simply one of the most exciting things I had ever watched and the production values were as impressive as any film back in the eighties. 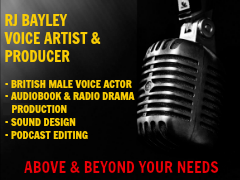 The announcement that an original script was being adapted for a new audio outing for Robin and would unite the surviving cast was certainly of interest but I did harbour some concerns. 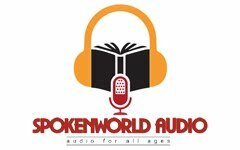 How would something that was so visual in its appeal be transferred to audio without losing any of the character and feel that made it so very special? This concern vanished when I, along with many other fans, was treated to a preview of the adventure and with Clannad's epic music in place this was most definitely going to be every bit as Robin-y as the television series. Dark clouds are gathering over the Merry Men (incidentally they are just as argumentative and delightfully non merry as always) and Robin. A powerful and ancient order of Knights has evil designs on England and, with the church rendered powerless by Papal poopery, only The Hooded Man can intercede. So begins an exhilarating adventure which pits our hero against the machinations of the Apocalyptically titular Knights. Jason Connery, yes you may swoon, is every bit the Robin he should be as he looses his arrows yet again and his scenes with Lady Marian, and yes I did swoon, are as tender and intimate as anything that I recall from the TV run. I've always loved Nasir and quite how those wonderful people at Spiteful Puppet made his sword play to be just as swash buckle-y as I remember with only audio is testament both to Ryan's acting prowess and the sound mix. Nickolas Grace has always been my favourite Sheriff Of Nottingham and I had forgotten just how funny he was which works so well with his slimy turncoatedness. Anthony Head and Colin Baker lend their considerable vocal abilities and are clearly loving every minute of their characters' scenes as well as their dastardly nature. There are also some affectionate and loving marks of respect as Daniel Abineri inherits Herne The Hunter's mantle from his late father. What particularly impressed me though was that the feeling and atmosphere of ensemble acting was achieved so effectively even though a large number of the scenes were recorded with the actors separately. That is not something you would even be aware of and is testament to the deep love and affection that the cast have both for their own characters and the Robin of Sherwood universe. Whether this was tinged with a concern that to hand the reins to another actor would mean the project lost authenticity or, as Philip Jackson remarked, "Well I wouldn't want anyone else to play Abbot Hugo, they might do it better than me"
One of the biggest issues I have had with other audio adventures in the past is with the unrealistic sound effects used to add realism. 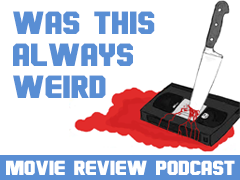 If the sound mix isn't quite right or the effects themselves are not properly delivered then it can seriously detract from the audience's enjoyment. Never more so is this the case than with fight sequences and there seems to be a tendency towards over compensation. I have winced on hearing actors proclaim "OWWW that hurt" or "You have stabbed me" and it's an easy mistake to make but not one made here. The sword fighting is realistic in its sound but does not overwhelm the dialogue and even the forest noises and background effects have a realism to them. Neither does KOTA seem overly long and, with two episodes lasting an hour each, the story has both the magical and historical qualities that made Robin of Sherwood so unique and innovative. It is fair to say KOTA manages to successfully avoid falling between two stools in that it includes material that will both delight and enchant both the die hard and new fan alike. It is a welcome addition to the Robin of Sherwood world and I truly find myself transported back to Sherwood's leafy glades and the make believe of my childhood. 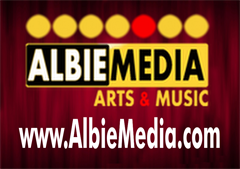 All of the cast have remarked that they are on board with the audio project as a huge mark of respect to the late Richard "Kip" Carpenter but also because they look back on their time in Sherwood as something that they will never forget. 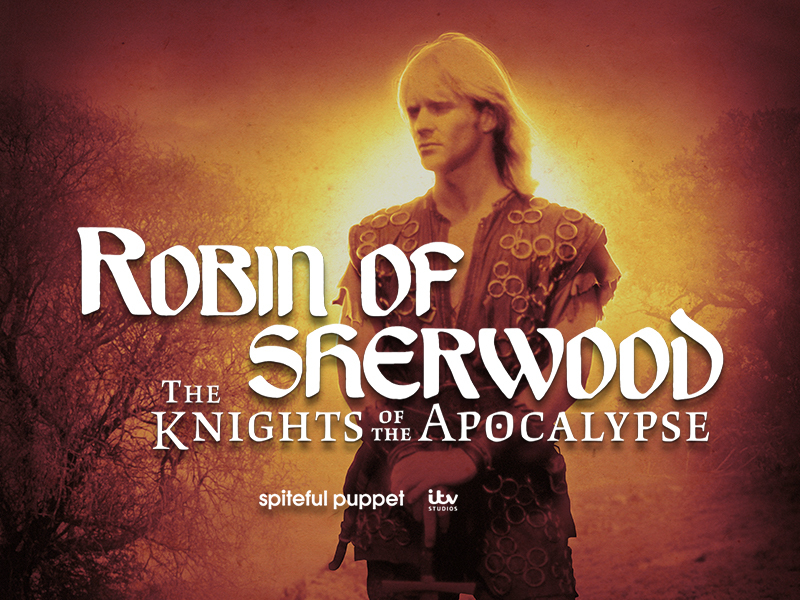 No greater compliment can be paid than to say that this is so genuine a Robin of Sherwood adventure that I am now re watching the television series and I am loving every second. I would implore both the cast and producers at Spiteful Puppet to deliver more from The Hooded Man, it's not just Herne The Hunter that has been awakened and they just don't make this sort of adventuring anymore. 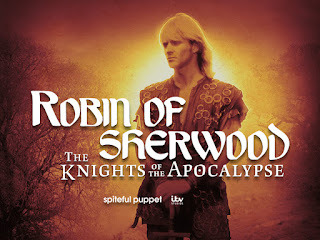 Order Robin of Sherwood: The Knights of the Apocalypse direct from Spiteful Puppet.